Collaborative Design Studio has provided successful hospitality design to the Hyatt Regency Lake Tahoe for 28 years. 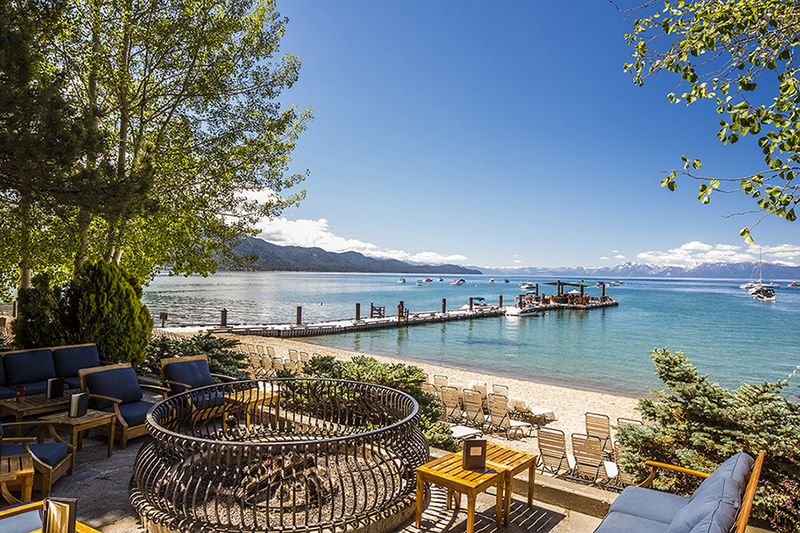 The architectural design vernacular of this property is traditional and interpretive of Lake Tahoe in a high style commensurate with the Hotel's clientele and upscale market. This project included the design and construction of luxury cottages along the beach that reflect the beauty of the picture perfect alpine scenery. 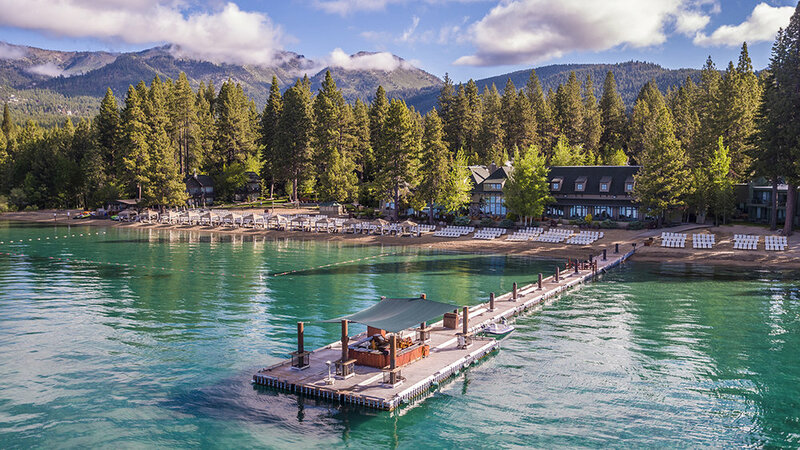 Using contemporary materials and construction plus the use of regional roof forms, fenestration and exposed timber construction, the character of the new additions blend into and complement both the historic architecture and natural beauty of the Lake Tahoe environment. Guests can enjoy a true mountain getaway in these beautiful cottages with breathtaking views and premium amenities. The Hyatt was given a design that integrates style and elegance and is environmentally friendly within this rigged mountain atmosphere. We transformed this property into a world class resort in a timeless, site appropriate mountain vernacular.